One of the ways Africa Dream Safaris helps to support the people of Tanzania, is through our humanitarian partnership with FAME Medical. Since 2002, this organization has been saving the lives of marginalized and impoverished communities living in the most remote parts of the Karatu District and greater Arusha region. 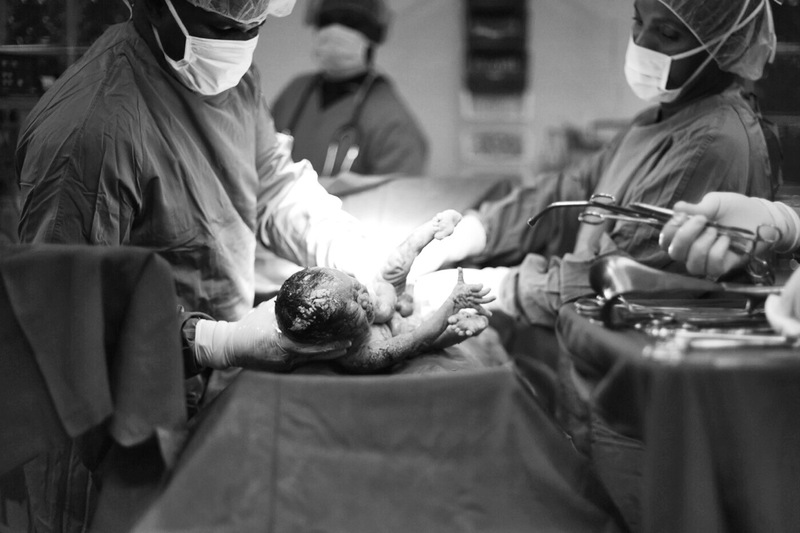 With it’s new Obstetric unit built in 2014, FAME has been able to channel support from its sponsors into ever-expanding efforts to reduce maternal mortality rates and provide pregnant women with a safe and compassionate birthing experience. Learn how funding from our guests’ safaris is helping to give back to mothers in need. Today’s travelers want an experience that deeply connects them to our planet and its people. With this desire comes a responsibility to travel sustainably. For many, this means finding ways to maintain tourism without harming natural and cultural environments. For us, this also means finding ways to give back. At Africa Dream Safaris, we’ve taken this initiative very seriously since our company originated over 20 years ago. 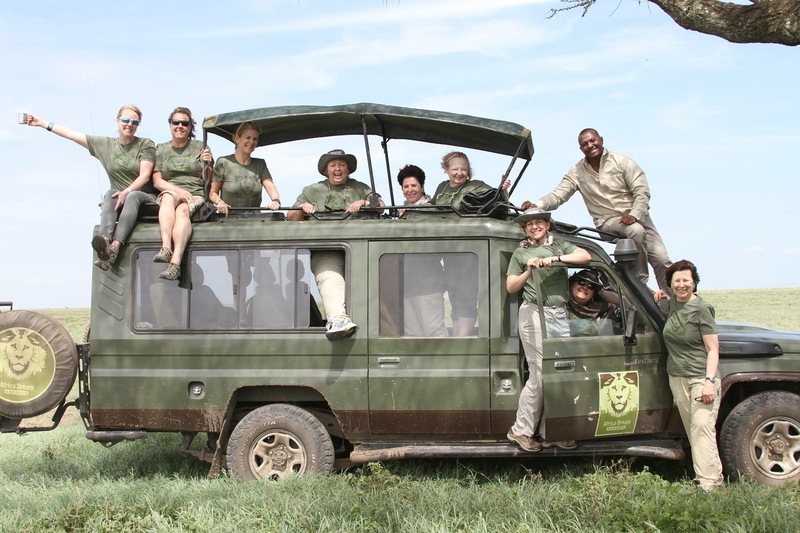 Conservation and humanitarian efforts are an integral part of each trip we host to Tanzania and it’s our top priority to help preserve the beauty and wonders of this region. 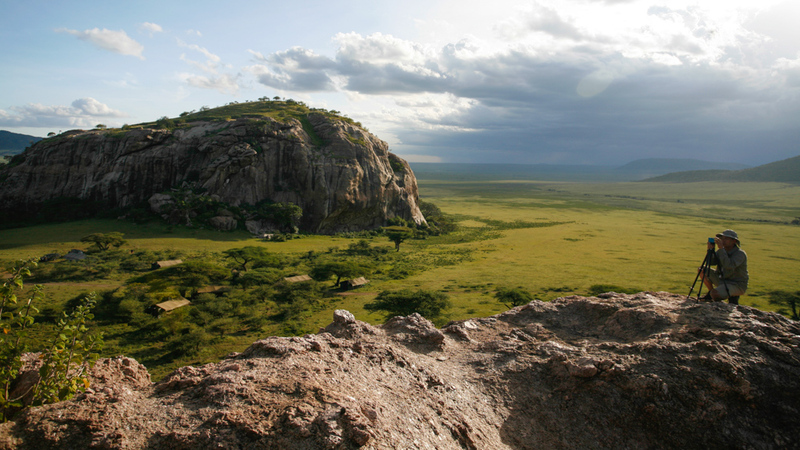 Tanzania is a WIDE open space. 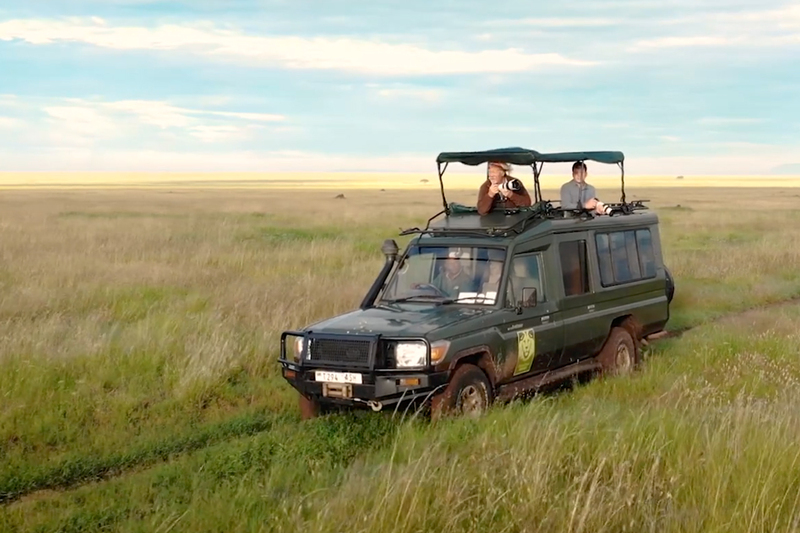 When you go on an African safari and a game drive through the Serengeti, you’ll be spending a lot of time and covering a ton of land by car. So, the vehicle you choose to travel in can determine the ultimate success of your trip. 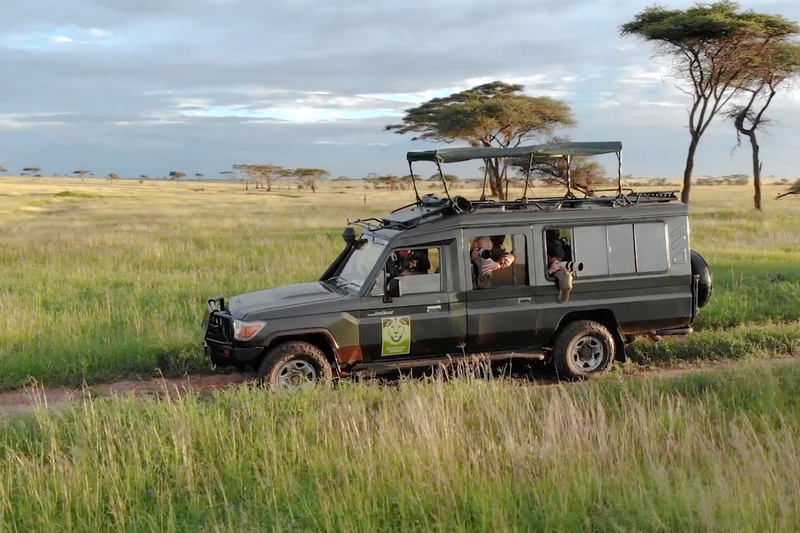 Watch the video below to hear from safari specialists, expert driver guides and our past guests to hear why private close-sided vehicles are the best choice for a host of reasons. April is always a show stopper in the Serengeti. 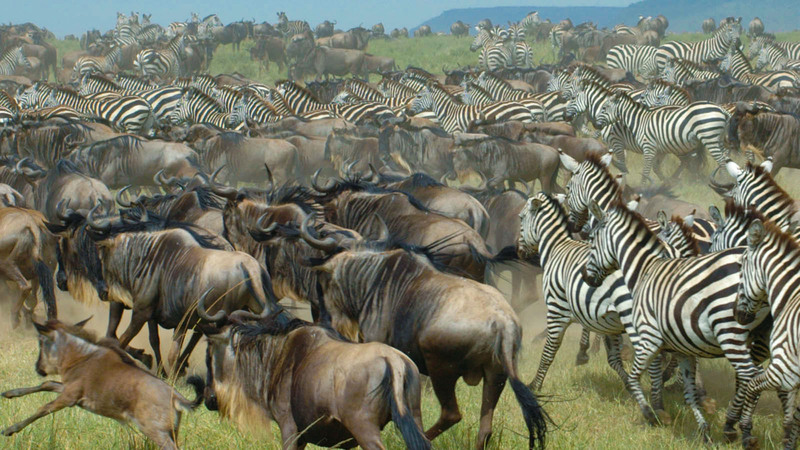 Safari guests are treated to the spectacle of the Great Migration with herd sizes so vast, they defy description. During this lush Green Season, over a million wildebeests are concentrated primarily in the Matiti and Macau plains in the South Eastern Serengeti. This herd stretches west to Ndutu and Lake Masek thrilling our clients who stay in the lodges and tented camps within these areas. LEARN MORE about traveling in the green season or CREATE YOUR OWN ITINERARY during this magical time of year. Below are some of our favorite guest testimonials from trips to Africa in April. A standard game viewing moment on the Serengeti Plains took a dramatic turn when safari guests witnessed a pride of lions attacking a subadult male lion. It appears the young male lion had wandered far from its own territory and accidentally to a kopje (granite outcropping) that was inhabited by a neighboring lion pride. Lions are not tolerant of other lions from different prides and can be especially aggressive towards unknown male lions. 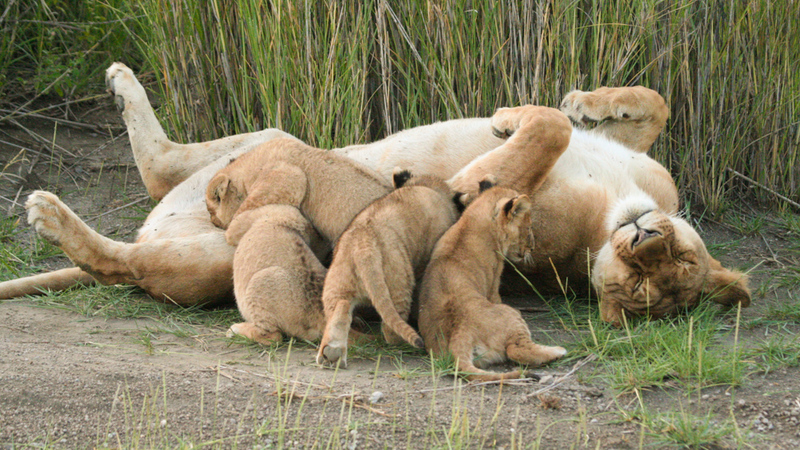 Our guests have captured a rare look into the dark side of lion pride behavior. 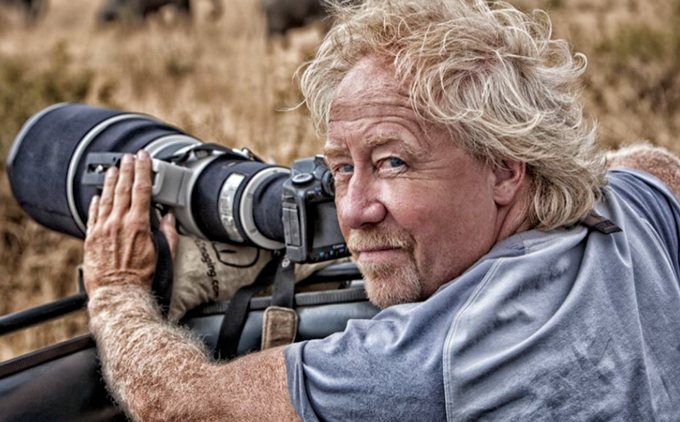 This video was filmed in the Serengeti on January 2018 near Seronera Sametu Camp by Lesley Young and Lon Hall. Thank you for sharing! Is an african safari on your bucket list? 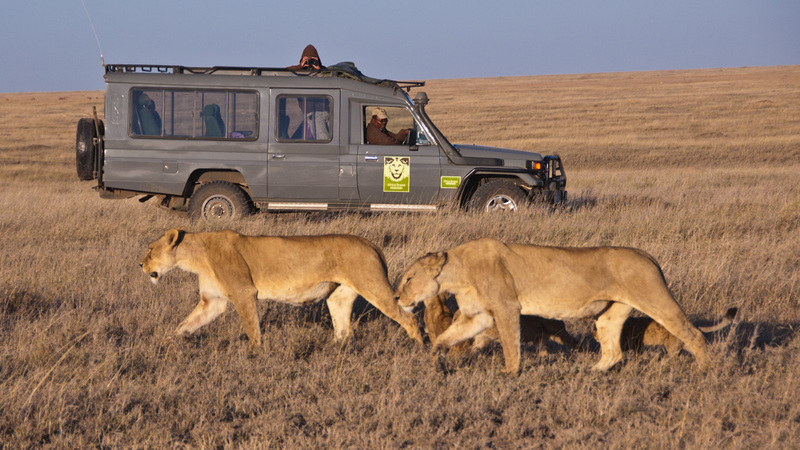 When our guests inquire about a trip with Africa Dream Safaris, they receive a custom-tailored itinerary designed to meet their specific needs and travel interests – no two trips are alike. It may sound rather obvious, but one thing we’ve found from our 20+ years of experience in this industry is that different people are interested in different things. This of course is a simple fact of life, and it doesn’t become a problem until these different interests start competing with one another on a group safari. 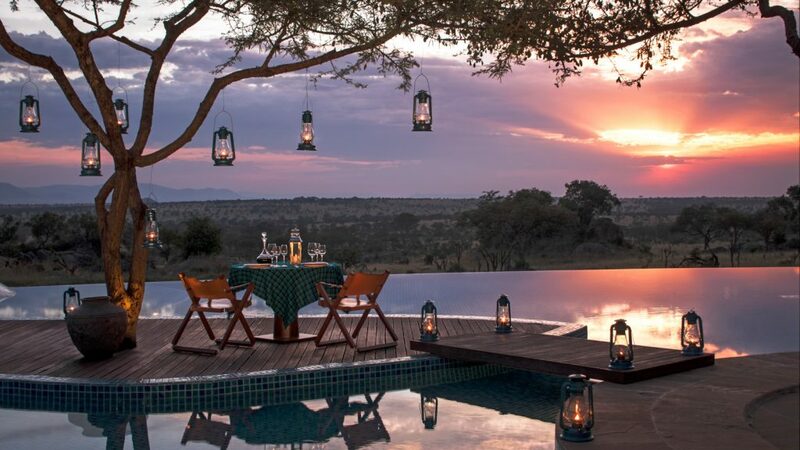 What could be more romantic, adventurous and memorable than an african safari getaway? 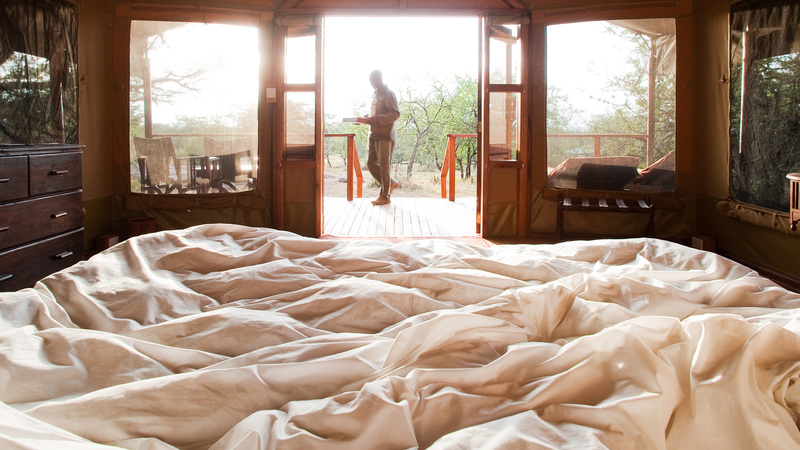 Over the past 20 years, we’ve hosted more honeymoon and anniversary safaris than we can count. 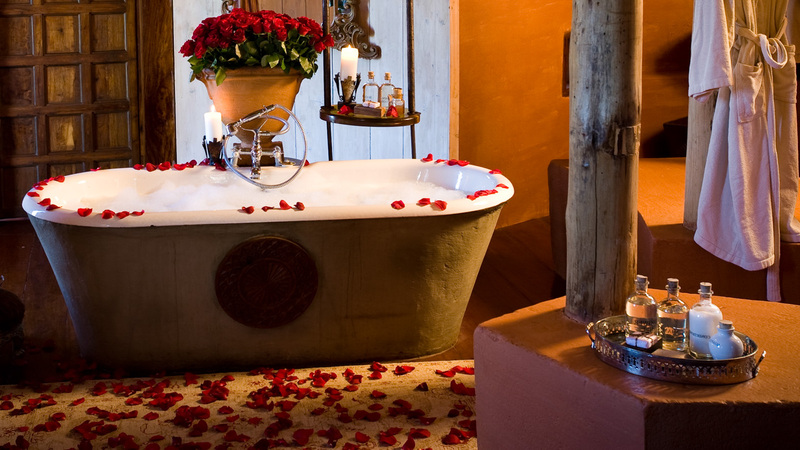 Each of these private romantic vacations was custom-tailored to ensure that each and every desire was fulfilled. 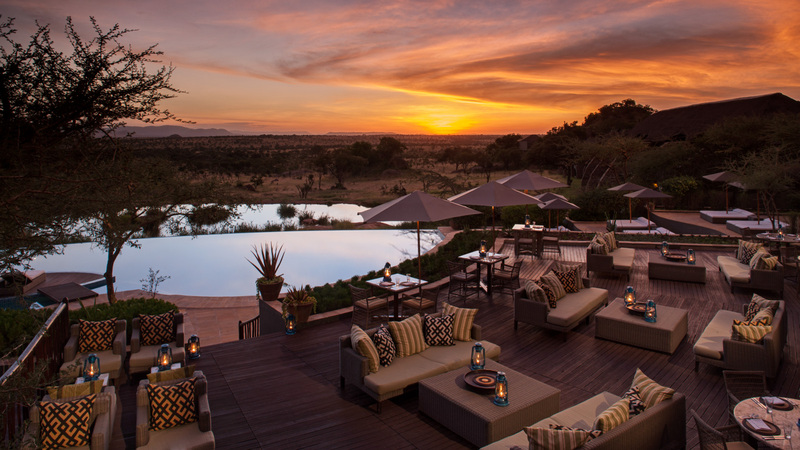 This collection of safari stories and trip enhancements offers a glimpse into the infinite possibilities for creating the trip of a lifetime for two. In honor of #NationalCuddleUpDay we’ve gathered our best wildlife photos that capture the sentiment. These shots have all been taken by our past guests and staff. It doesn’t get much cuter than this. 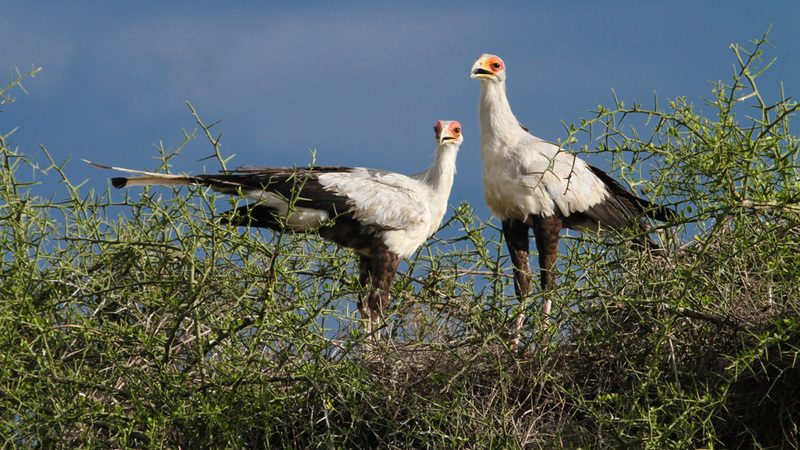 One of Africa’s best birding destinations is Tanzania. It boasts one of the largest species lists of any African country: a total of 1049, of which 26 are endemic and 30 are accidental. Between November and April, when migratory birds are present, safari guests can find the best viewing experience with many birds nesting and in breeding plumage. While all of the safari parks offer great birding opportunities, Arusha National Park is often overlooked but has an amazing diversity of habitats and over 400 species in a small area. Lake Manyara also offers a great variety of waterbirds. The Grumeti Woodlands play host to the most amazing wildlife spectacle in Africa. Every year, thousands of wildebeest take the cold plunge to cross the glittering waters of the Grumeti River, the centerpiece of the Grumeti Woodlands. 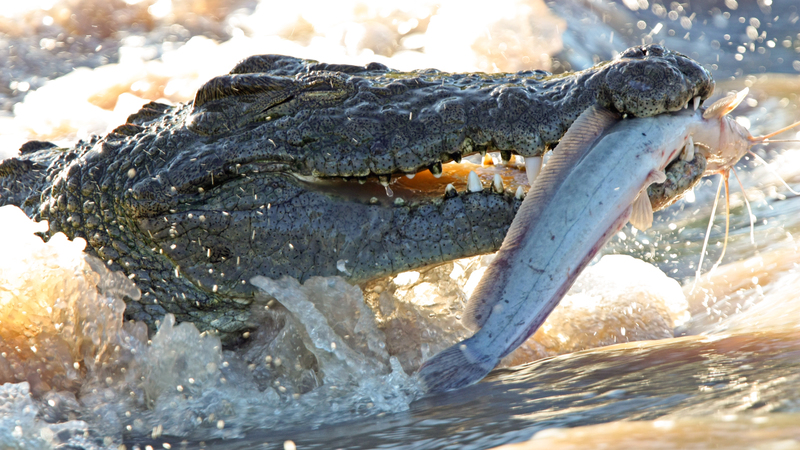 The river itself is renowned for its population of gigantic Nile crocodiles. Some of these pre-historic monsters measure up to 17-feet long and are 70-years old!